And I believe in electing a city council that represents everyone in this town. Different perspectives. Different backgrounds. Women and men. Young people, families, seniors. Right now, we have 1 woman and 4 men. And for all the talk of attracting millennials to our city, there’s not a single person on council under 40 to represent their viewpoints. It’s time we change that! Want to help? Here’s what you can do. 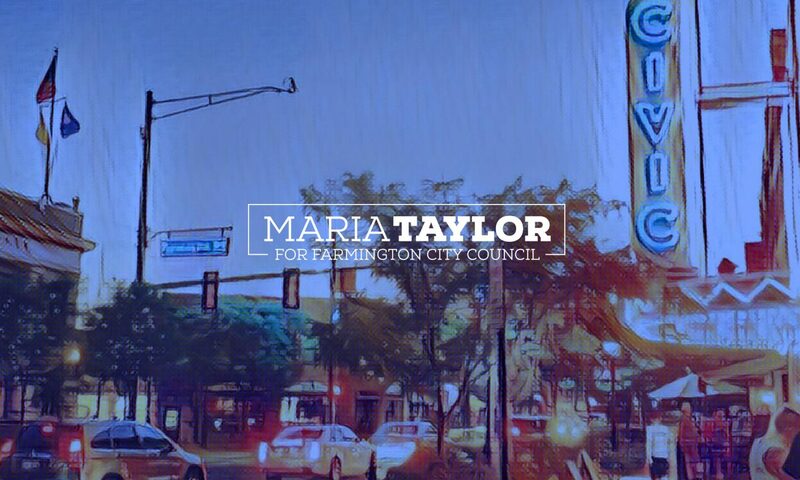 Or email me: maria4farmington@gmail.com. I’d love to be in touch.